Humayun Saeed, the most bankable film artist and commercial figure of Pakistan, will be seen moving outside his comfort zone to tackle the sensitive issue of terrorism in his upcoming movie Yalghaar. 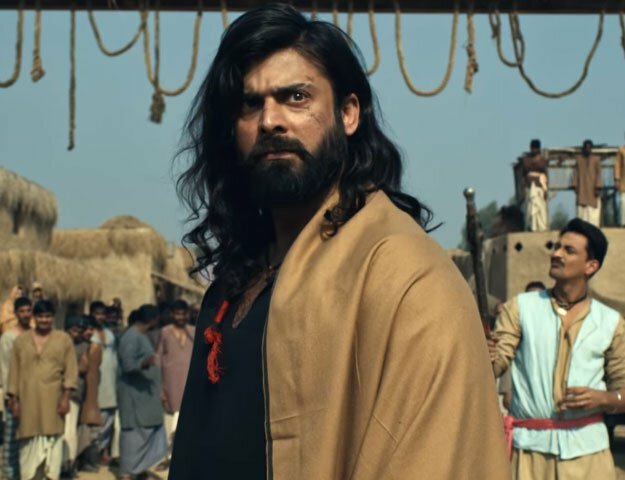 The actor will be seen as the antagonist in the epic war drama, which is being directed and produced by Hassan Waqas Rana and said to be one of the biggest movies coming out in 2016. Humayun plays a strong role - that of a militant with several aspects to the character. This is going to be the first time that he will be seen portraying such an intense character, and is confident that this will prove to be a break away from his usual roles. While Humayun was enthusiastic about stepping into unexplored territory with this movie, the preparations for this complex role turned out to be an arduous task. He met with real life captured and arrested militants, to understand their mindset and mannerisms. Humayun is currently in Islamabad to shoot his parts of the movie. The first promo of Yalghaar was launched a couple of months ago, and created a lot of buzz for its excellent production quality and intriguing storyline. The movie is slated to release at some point early next year. Speaking further about his role in Yalghaar, Humayun states, "It is a very different role from what I have done in the past. The audience will definitely be surprised. I feel that it is the right time for me to experiment and explore my horizons. My character in Yalghaar is very well written and has various aspects to it. I feel it is the strongest character of the movie, and I cannot wait to see how the audience reacts to it".